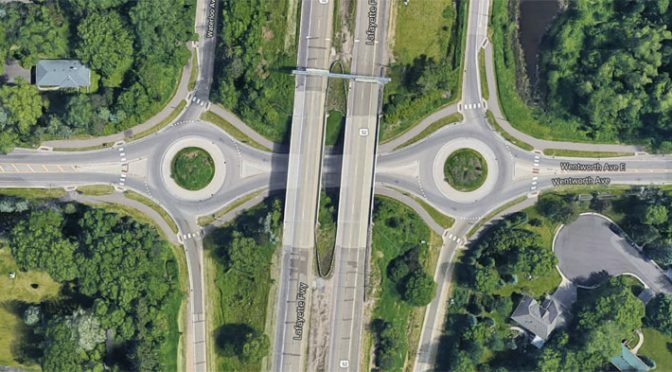 Medians & Roundabouts—Oh My: Where Do 2018 West St. Paul Candidates Stand? The general election is coming faster than we think. In just over a month, on November 6, we’ll be voting for mayor and three city council seats here in West St. Paul. I’ve been asking our local candidates some questions to see where they stand on the issues. Medians and roundabouts are some of the tools that have been used to increase safety and improve traffic flow, both in West St. Paul and throughout the state. But not everybody likes these solutions. What—if anything—should the city do when solutions that prove effective aren’t necessarily popular?